Hello everyone, Kitty here! 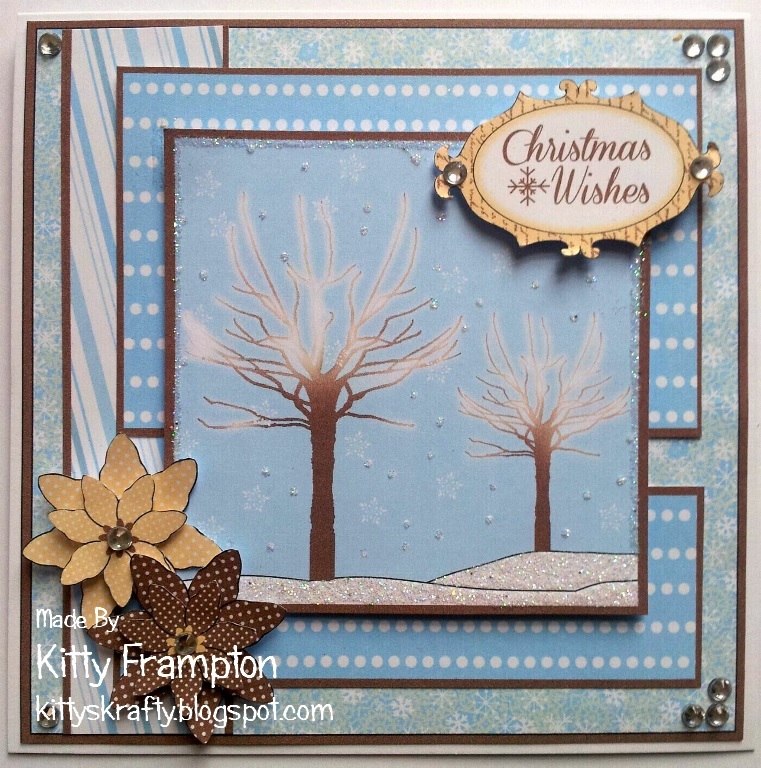 Today i have a trio of Christmas cards i have made using the fantastic new Christmas Extravaganza CD Rom. Everything on these cards was made using the Pre Made Sheets from the CD. 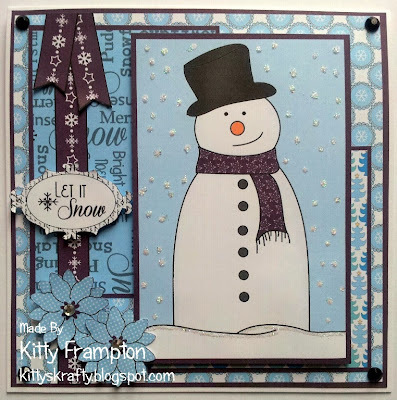 These really are brilliant as it has all the elements you need to create a card. 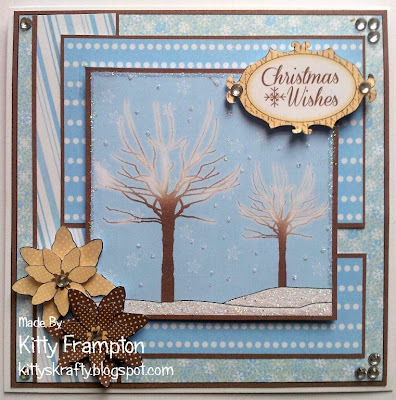 Whether you are a beginner, need a quick card or just fancy something simple to do these are perfect! I made all of these earlier this week when i was still feeling poorly, i really wasn't up to doing much but i missed crafting and wanted to do something. All i added to these cards was a bit of glitter and some pearls and gems. 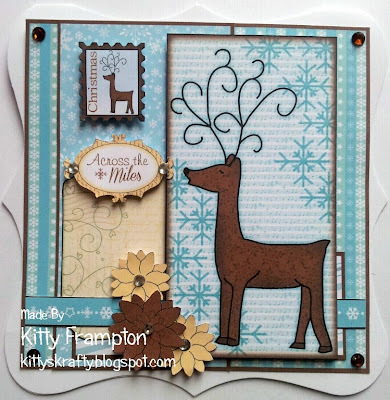 Gorgeous cards Kitty! Love the cool frostiness of them!